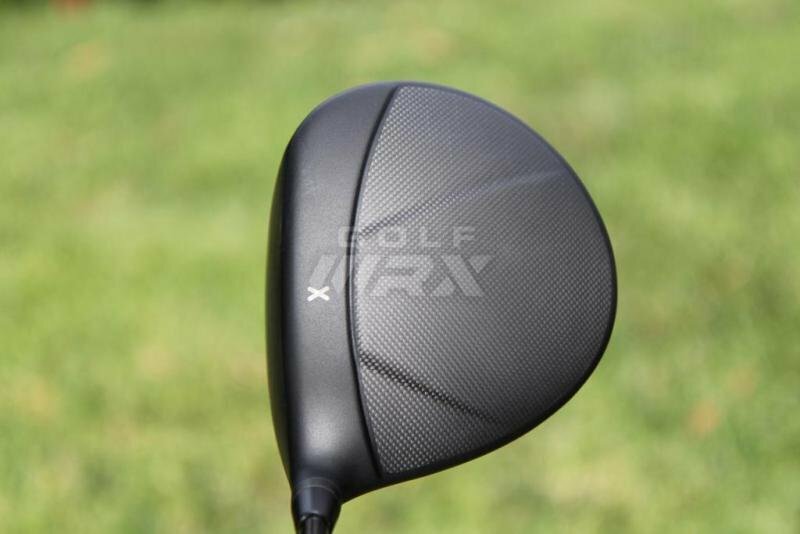 So, new PXG driver spotted.PIC credit to golfWRX. Shape / from the top looks pretty epic IMHO. 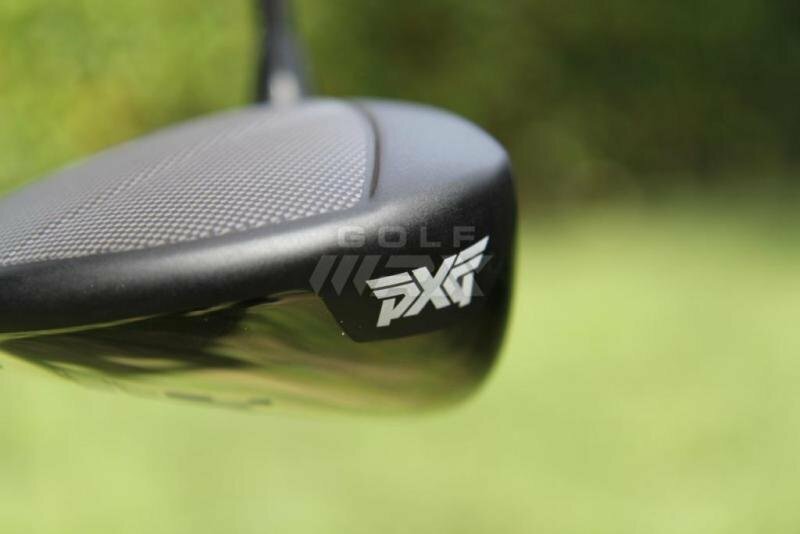 I always love the look of PXG but the price is hard to justify. Yeah tho most new offerings with upgraded shafts is running north of $1000 nowadays. That looks awesome! 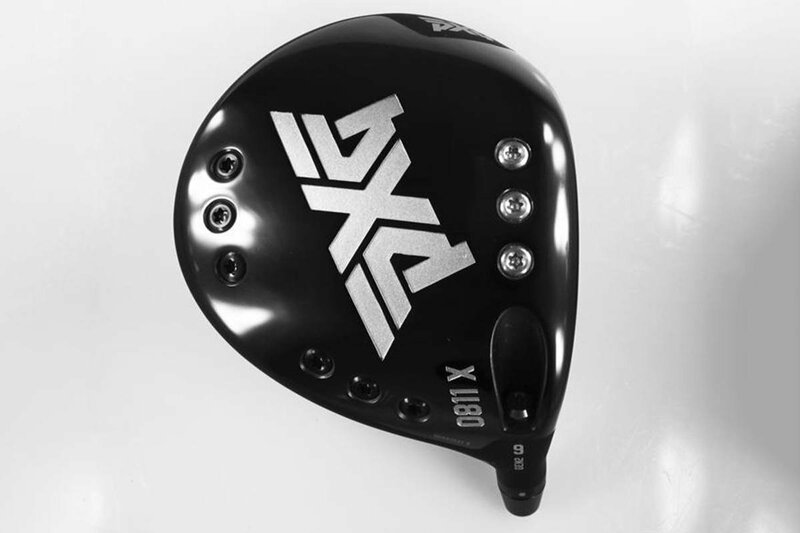 I don't care for pxg's look with the bolt things, I get it, I just don't like it personally. But from the top that's the best looking driver I've ever seen! 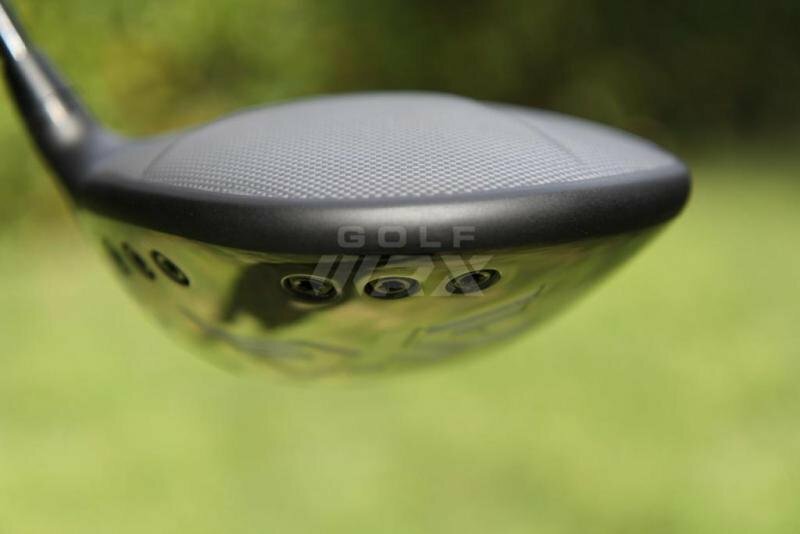 While the price will be well outside my budget for an iron set let alone a driver, it is one great looking club from the top. I have always thought that the TM clubs that were repainted some other color than white were great looking too though. I would never spend the money to actually buy one, but it does look stunning! 5 or even 6º too upright for 45"
I wonder how many focus groups they go through getting to those crazy numbering designations? I'd like to do a side by side test against my new (to me) $50 Razr Fit. It would take some significant shift in data to get around the price tag. It does look cool, that I must admit. Zero, Bob uses military designations on his equipment as he's a vet himself.